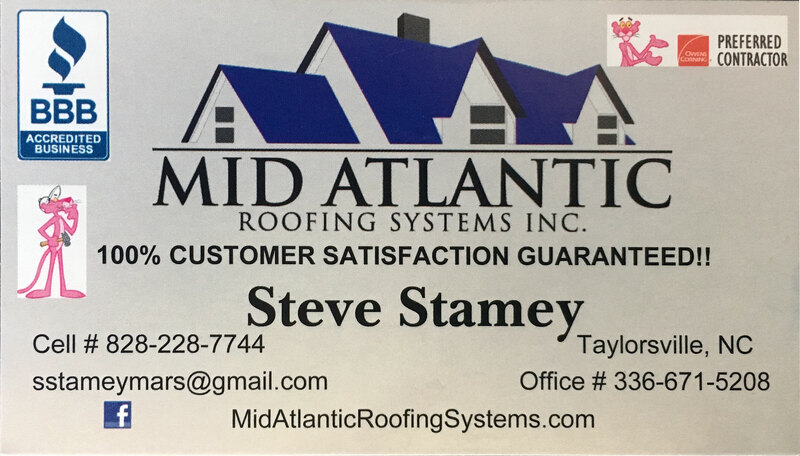 The National Weather Service on Saturday confirmed that a tornado touched down Friday afternoon in the Hiddenite area of Alexander County. 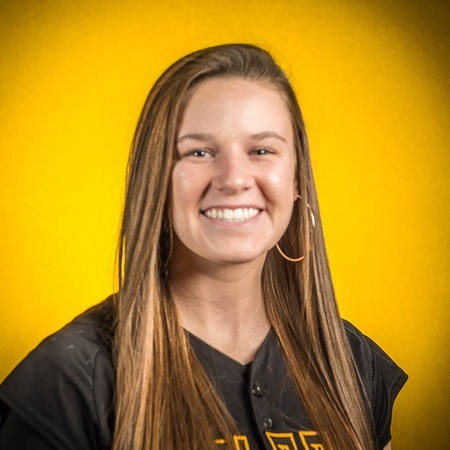 Pfeiffer University senior softball standout Vada Blue Sherrill has been tabbed the USA South Softball Player of the Year. The North Carolina Collegiate Sports Information Association (NCCSIA) announced its selections for the 2018-19 College Division All-State Women’s Basketball Teams on Thursday and Lenoir-Rhyne Women’s Basketball’s own Maddi Suddreth was named to the second team.